There are few things in this world as frustrating as waiting for the next volume of a current comic or manga to release. It's like being cut off from finishing a book in the middle of a chapter and often requires a wait of a month or more. Teens love graphic novels (for obvious reasons) but often have a hard time waiting patiently for the next volume to make it onto library shelves. Since there's not much more annoying than a whiny teenager, I've created a list of older ("classic") graphic novels that are completely finished (or have at least 10 volumes) to keep your teens happy while they wait. Enjoy! 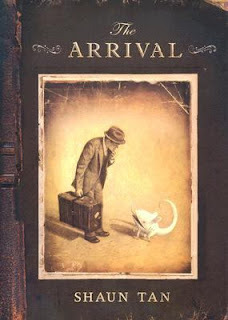 Synopsis: This graphic novel reads like a silent film following the experiences of a traveler who arrives and makes his way in a new, unfamiliar place. *One of the most poignant and beautiful graphic novels I've read. Where to Get It: Out of print, but can view series for free here. Synopsis: After betrayal leaves the Wolfriders stranded in a foreign land, Cutter must ensure the survival of his tribe while they search for a new home. But this journey leads to an adventure the elves could never have imagined. 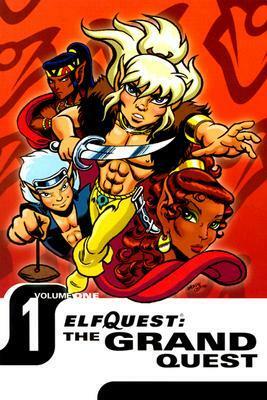 Where to Get It: Published through Vertigo (an imprint of DC Comics). Available at many book and comic retailers. Synopsis: Characters from folklore have been driven from their homeland and are settled in the community of Fabletown in the busy metropolis of New York City. Willingham has re-imagined familiar characters and created a multi-layered, dynamic series with a truly epic scope. 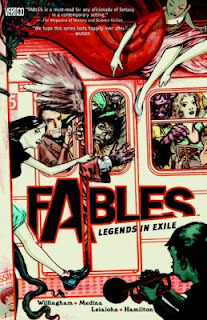 Where to Get It: Can be found in many book and comic retailers. 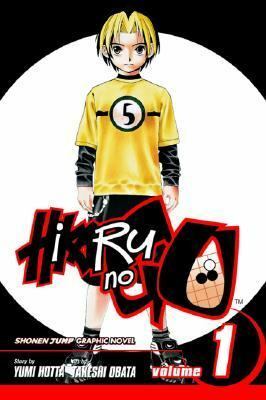 Synopsis: Middle school student Hikaru discovers an ancient Go board in his grandfather's attic, only to find that it is haunted by the spirit of a long-dead Go Master. Now the ghost won't leave Hikaru alone until he learns to play Go! Where to Get It: Published in the US by Viz Media. New 3-in-1 editions available. 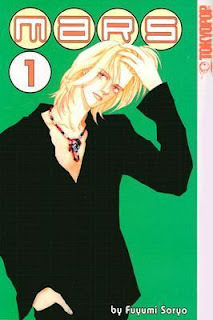 Synopsis: Mizuki Ashiya has such a crush on Japanese track star Izumi Sano that she decides to move to Japan, disguise herself as a boy, and enroll in Sano's all-boys boarding school. Much gender confusion and hilarity ensues. Where to Get It: Out of Print. 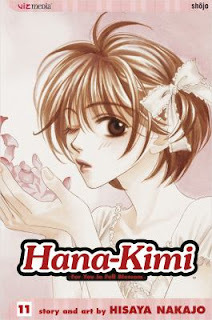 Can be found online at sites such as MangaReader or individual sellers on Amazon. Synopsis: Bad boy Rey and gentle, artistic Kira are worlds apart in personalities, but may just be perfect for each other. When Rey rescues Kira from the hands of her sleazy art teacher, Kira finds the courage to ask Rey to model for her. However, as their relationship blooms, the jealousy of an upperclassman and dark secrets from Kira's past come back to haunt them. Synopsis: An A.I. 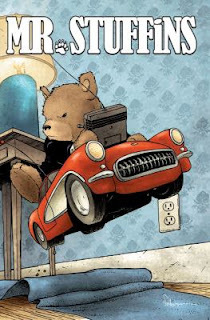 spy personality ends up loaded into a Teddy-Ruxpin-like stuffed animal who, when powered up, believes he has a mission to complete that is critical to national security. *Make sure to read the tweets at the end! 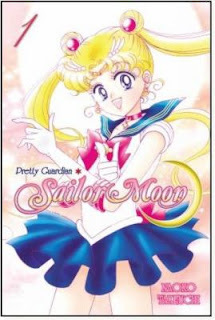 Where to Get It: Kodansha Comics is re-releasing the Sailor Moon manga as a 12-volume set in celebration of Sailor Moon's 20th anniversary. Synopsis: Usagi Tsugino and her friends may seem like your average high school students, but they each have a secret identity as supernatural protectors of Earth!